R. Patrick Jacob, MD, attended Fordham College in Bronx, New York and graduated with a B.S. in psychology in 1979. Jacob then earned his medical degree at the University of Florida in 1983. He was a surgical intern from 1983 to 1984 and completed his neurosurgical residency training at UF in 1989. He was board-certified in neurosurgery in 1992 and became a fellow of the American College of Surgeons in 1993. 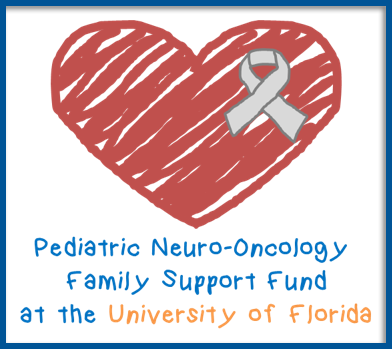 Jacob was in private practice in nearby Ocala, Fla., for several years and returned to join the UF faculty in 1992. 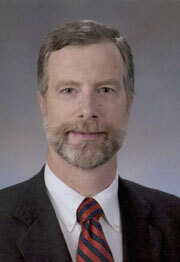 Currently, he is the Dunspaugh-Dalton professor in brain and spinal surgery in the Department of Neurosurgery at UF. Dr. Jacob has served on numerous local, state and national medical organizations including serving as past President of the Florida Neurosurgical Society and a member of the Board of Directors of the American Association of Neurosurgical Surgeons. He is a current member of the Council of State Neurological Societies and is the CNS representative to the American Medical Association CPT Editorial Panel Advisory Committee. Dr. Jacob was appointed as chief of the Neurosurgical Service at the North Florida/South Georgia Veterans Health System in June of 2014. Jacob has trained with leading orthopaedic surgeons around the United States and has brought his expertise to the UF Department of Neurosurgery. The UF spine team performs a full range of surgical procedures, from decompression and complex reconstructive surgery to minimally invasive outpatient procedures. They also have extensive experience in treating complex spinal disorders and adult spinal deformities. The program’s unique approach blends the latest neurosurgical procedures coupled with advanced orthopaedic techniques and equipment.